Learning about foods to have before a workout is important because it gives you energy to handle workout sessions more effectively. You can go for banana, oat, and many others. You cannot hope to build muscles when you do not have good energy throughout your workout sessions. Many people take pre-workout supplements to ensure they have the energy to handle a strenuous workout session. It is not always a good idea because these supplements can contain harmful ingredients. A better option would be to eat some healthy foods. There are a number of options actually. Let's find out more now! 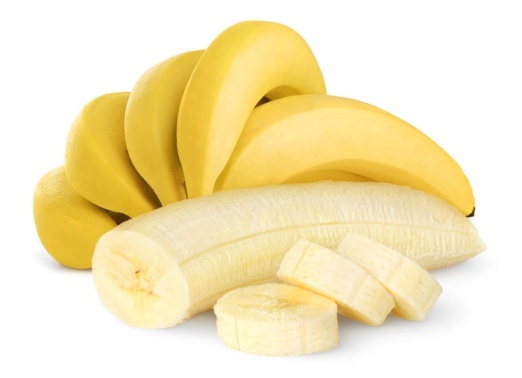 Packed with fast-acting carbs, bananas provide you with fuel to handle your workout with good energy. It also provides you with potassium that helps maintain nerve and muscle function. If you like to exercise first thing in the morning, it is important that you do not hit the gym on an empty stomach. Eating a banana prior to your workout will provide you with essential protein and other important nutrients to perform better in the gym. 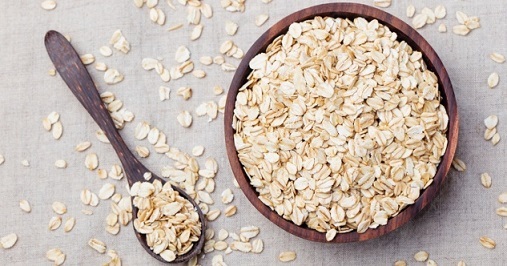 Oats provide you with loads of fiber that help with a steady release of carbs. It means that you will have a supply of steady energy throughout your workout. You can always opt for oatmeal, but some people do not like it. You can certainly find out recipes to include oats in your diet. Fruit smoothies will always be on the list of what to eat before a workout because they are a perfect source of high-quality protein. 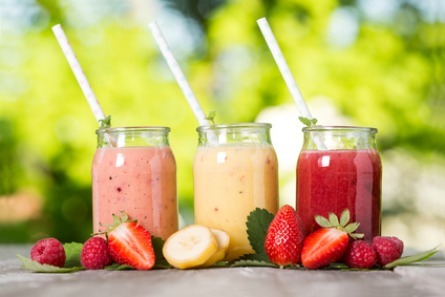 At the same time, you get simple and complex carbs from fruit smoothies. You will get instant energy from those simple carbs in your smoothies and the complex carbs will kick in after 20 minutes and help you stay energized up to an hour or so. 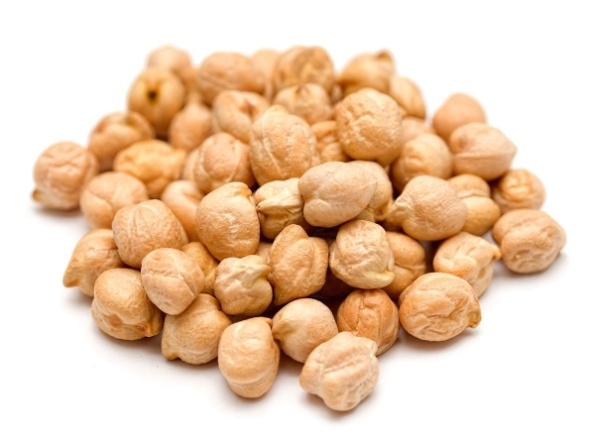 If you do not like cooking, you will just love chickpeas. You can have them whenever you like and especially before a workout. Even a quarter cup serving with some lemon juice added to it will provide you with 30g of carbs along with 10g of protein and about 9g of fiber. Your body takes time to metabolize the fat in egg yolks. 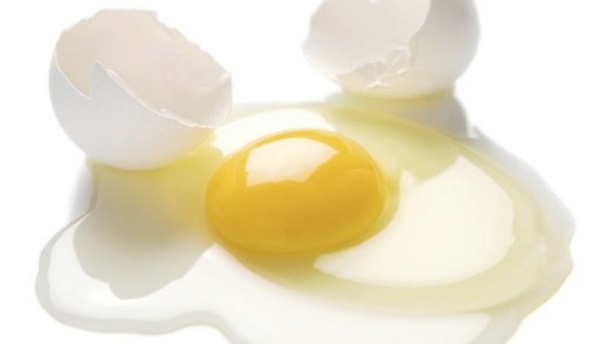 Therefore, you may want to avoid egg yolks but you can certainly have some egg whites before you start your workout. You get about 4g of protein with no fat from a single egg white. You can opt for dried fruits if you are about to start your workout and want something to keep you energized. 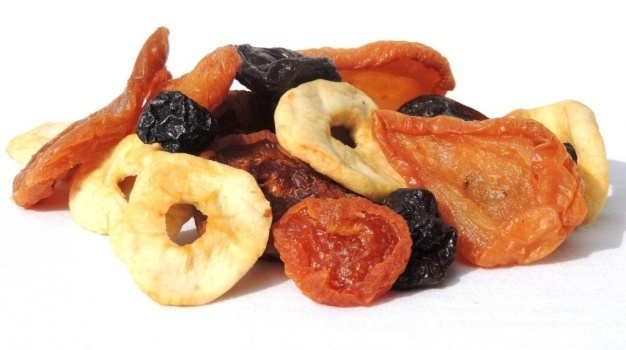 Dried fruits provide you with simple carbs that offer instant energy. They are light so they are less likely to weigh you down. Some good options include apricots, dried berries, and pineapple. 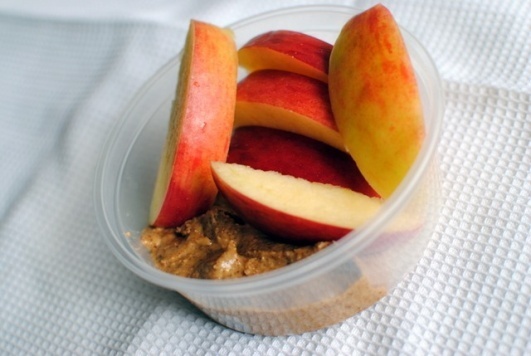 A quarter cup is what to eat before a workout for improved energy. 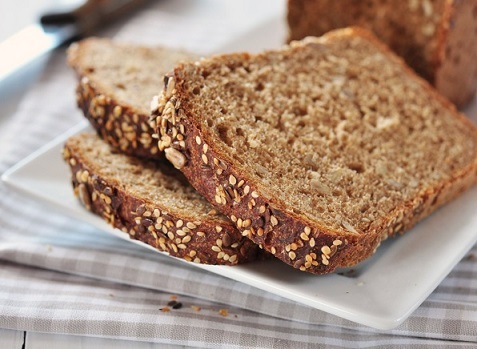 You get loads of fiber from whole grains, such as brown rice and quinoa. They serve as a source of slow-release, sustained energy and keep you energized throughout your workout session. You can top it off with jam to add some simple carbs to the mix. 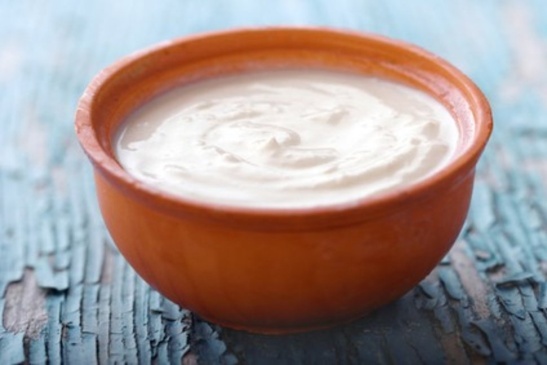 If you are interested in protein, you should replace normal yogurt with Greek yogurt. It actually contains twice as much protein as you can find from the same serving of normal yogurt. Just keep in mind that you may want to avoid Greek yogurt if you are lactose intolerant. You can always have an apple before you hit the gym. This provides you with some energy and keeps you from dealing with a sugar crash in the middle of your workout session. It also provides you with essential minerals, vitamins, and antioxidants. You can use some almond butter (a tablespoon will do) to ensure your stomach does not growl after eating those apple wedges. 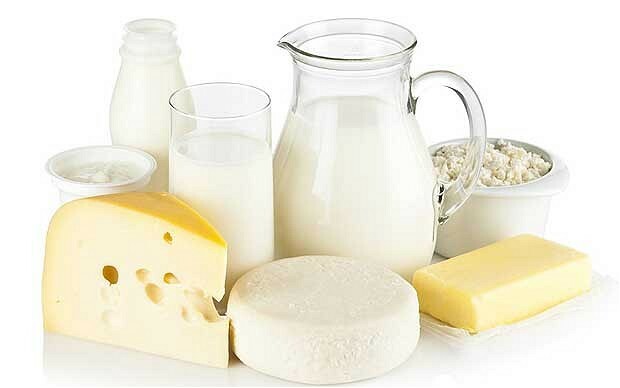 You should avoid dairy products if you are lactose intolerant. Therefore, it is better to stay away from soft cheeses and milk before working out. You can opt for kefir, hard cheeses, and yogurt if you are following a low-lactose diet, but it is better to avoid this stuff right before your workout session. 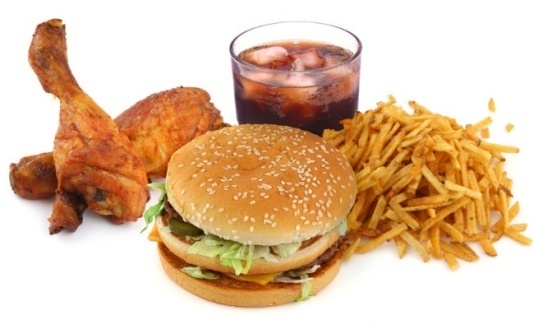 Your digestive system takes time to handle fried and fatty foods, such as pizza, fried, and burgers. If you work out, your body will take longer to digest these foods and this will lead to cramping, bloating, and diarrhea. Fizzy waters, sodas, and beer can lead to gas. 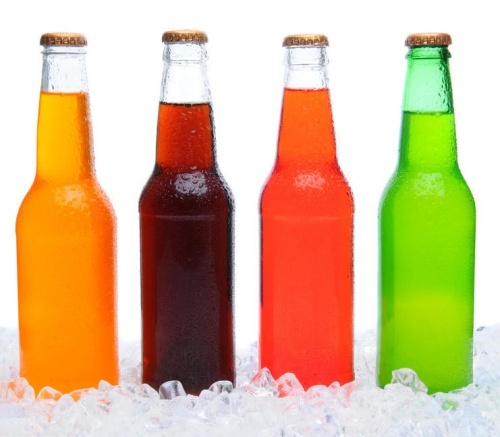 Drinking carbonated beverages prior to a workout session will also cause indigestion, discomfort, and flatulence. You will also have little energy to complete your workout session. When you have strict workout routine, it is important to avoid alcohol before you hit the gym. 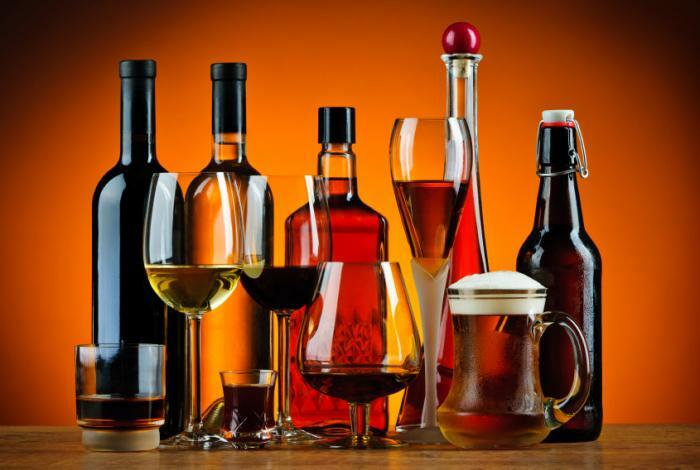 Hydration is extremely important and alcohol can have a dehydrating effect on your system. It has diuretic properties and can actually suppress fat oxidation. Therefore, it will become difficult to stay energized in the gym and lose fat effectively. Just like greasy foods, you should also avoid spicy foods before you exercise. 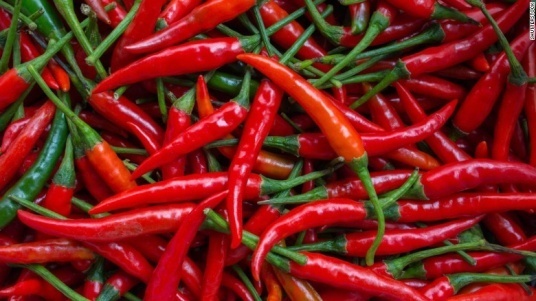 Spicy foods can irritate your digestive system and lead to issues like gas and heartburn. These symptoms will make it extremely difficult to handle your workout with good energy. It is better to avoid spicy foods altogether, but if you really want to eat, ensure that you eat at least 24 hours prior to your workout. What Are the Best Leg Exercises for Legs?